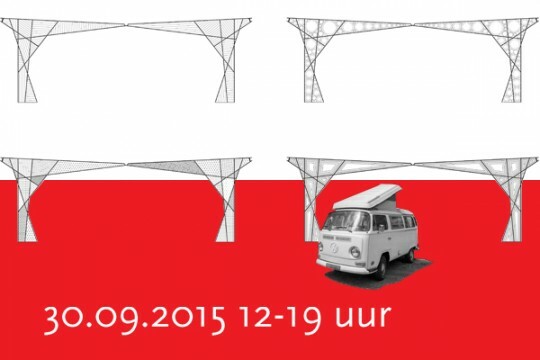 On September 30th 2015 Abbink X Co will camp out on the Vijzelgracht with an old-timer VW camper van between 12pm – 7pm to discuss our ideas for the 3 (car) lift houses on this location. Designing objects in the public realm of and for a neighbourhood makes feedback from inhabitants and businesses in the area an essential part of the design process. We hope to meet many locals to show them what we’ve been up to and listen to what they have to say! 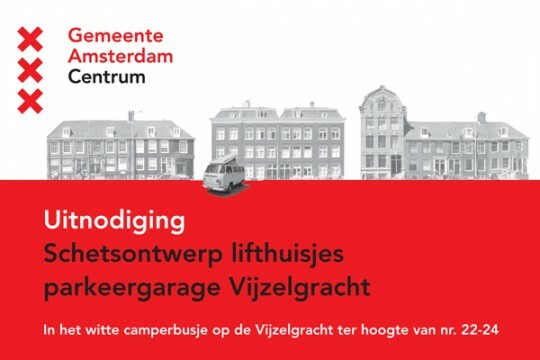 The 3 car lifts will integrate architecture and art and will be situated between the two exits of the new Vijzelgracht metro station, which is to be the main station for the Rijksmuseum. A vast underground space between the street and the metrostation has been prepared for a fully automatic parking garage. The garage is exclusively for local permit holders thus creating more space for pedestrians in the public realm above. The lift houses will be integrated into the city’s Red Carpet project, which is transforming the entire stretch of public space from Central Station into The Pijp, focusing on the pedestrian experience of the inner city.